Metal? Shingles? What Kind of Replacement Roof Is Right For You? Whether you’re replacing your Texas home’s roof or want to replace the shingles, one decision you will have to make is which colors to use. Roofing shingles come in a wide array of hues, but not all of them might be right for your home, based on the rest of its color scheme and style. 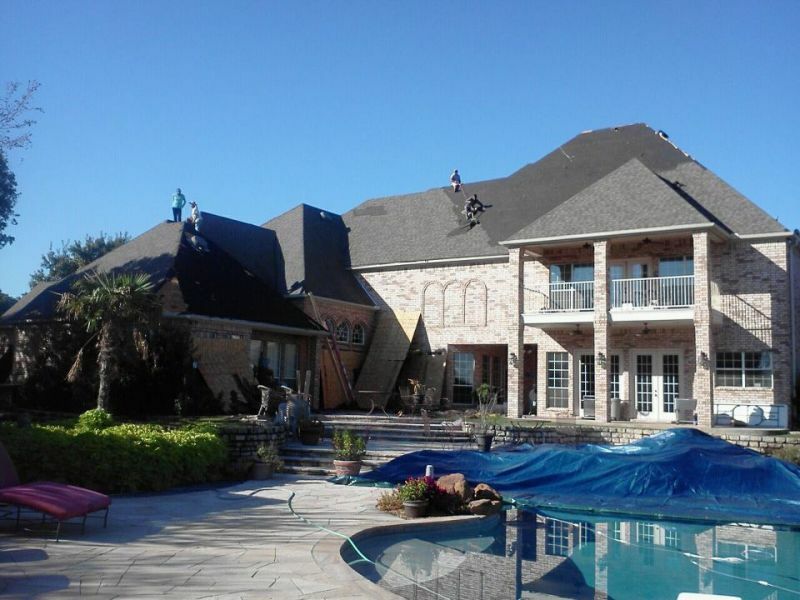 While Fort Worth roofing contractors can help you make the right choice, there are a few other factors you can consider as well. Shingle color can make a significant difference when it comes to making your home energy efficient. Generally, light-colored shingles will reflect sunlight and keep the roof temperature cooler, while darker shingles will absorb it and may cause the internal temperature of your home to rise, especially on the second floor and in the attic. Before you consider roof replacement and a new shingle color, keep the sweltering Texas sun in mind. Learning as much as you can about shingle color can help you increase your home’s curb appeal. Before you choose a shingle color for your home, think about your home’s architecture. For example, if it has a southwest or Spanish flair, which is common in Texas, then you might want to choose red or clay-colored tiles. Ranch-style homes typically have roofs with a uniform color, while modern homes often have a combination of colors. Try to choose a color that will complement your home’s style. The color you choose for your home’s roof can affect it in many ways. However, working with qualified Fort Worth roofing contractors and taking the time to choose carefully can result in a home you will be proud of.